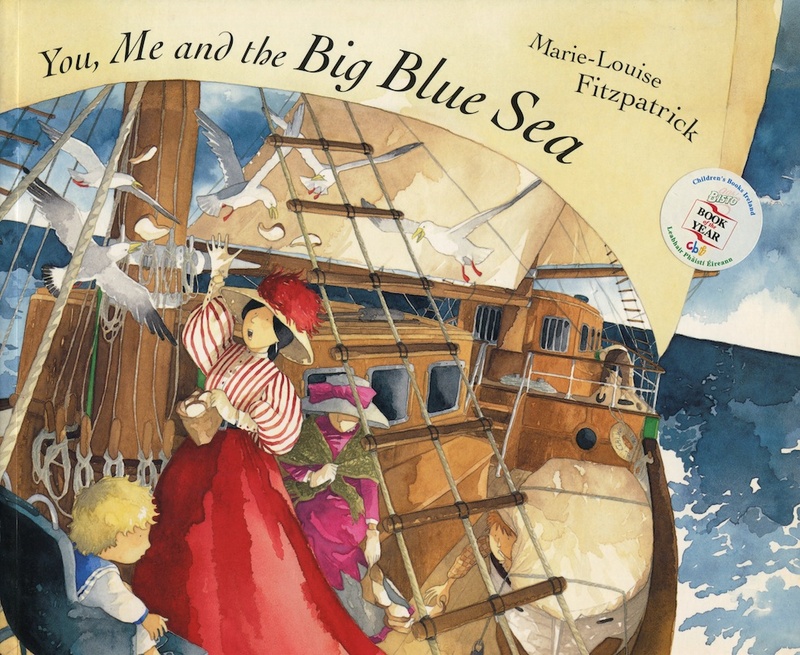 Please enjoy Oisin McGann‘s interview with Marie-Louise Fitzpatrick this month. 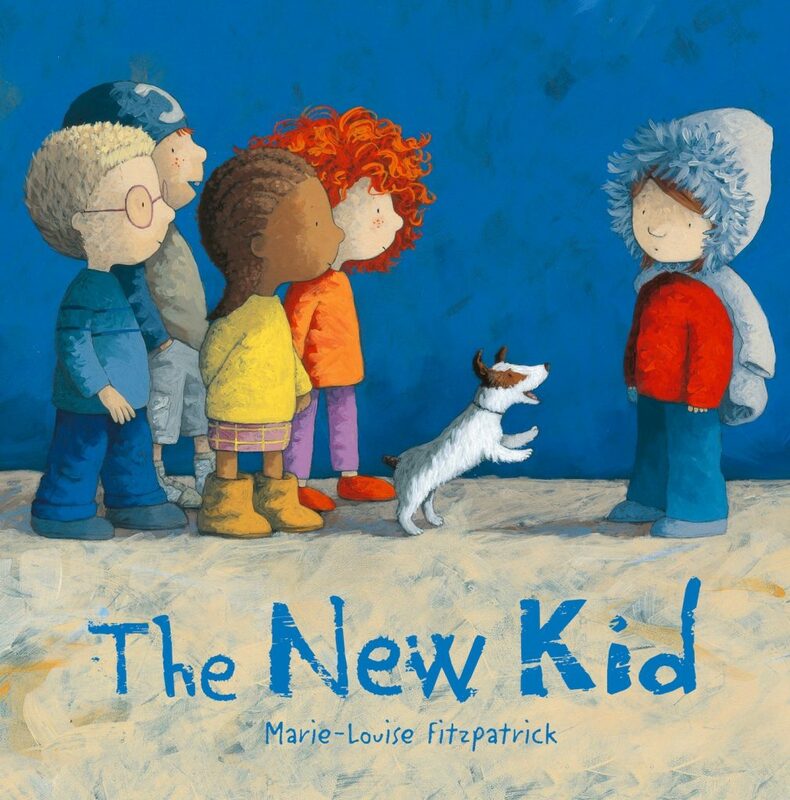 Marie-Louise Fitzpatrick is one of Ireland’s most accomplished writer-illustrators. 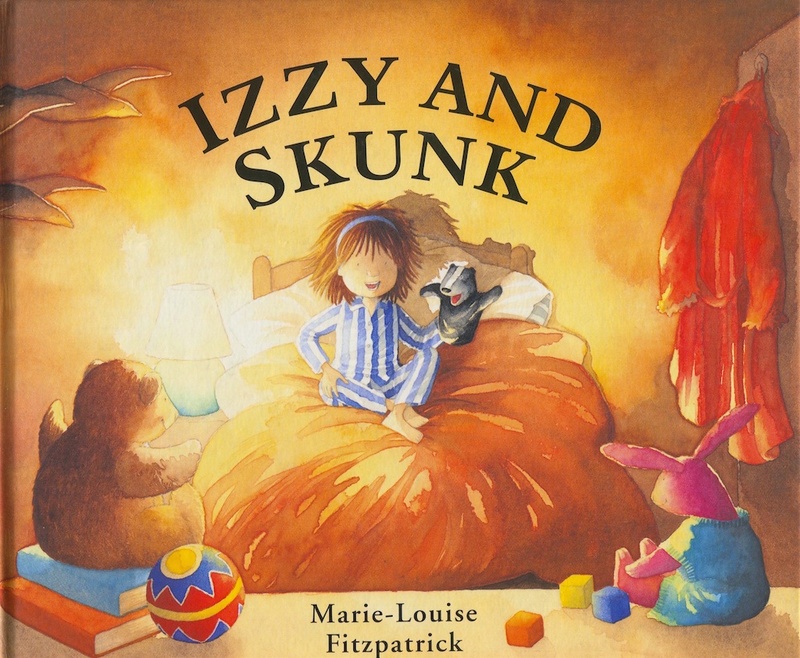 Among her many accolades, she has won Ireland’s most prestigious children’s book prize, the Bisto Book of the Year Award, three times for her picture books, then after it was renamed the CBI Book of the Year Award, she won it again for her third novel, Hagwitch. I’ve known Marie-Louise for years and have always admired the way her style has evolved in response to each project she’s worked on. After taking the plunge into writing novels several years back, she then threw herself in the opposite direction entirely, because . . . why not? 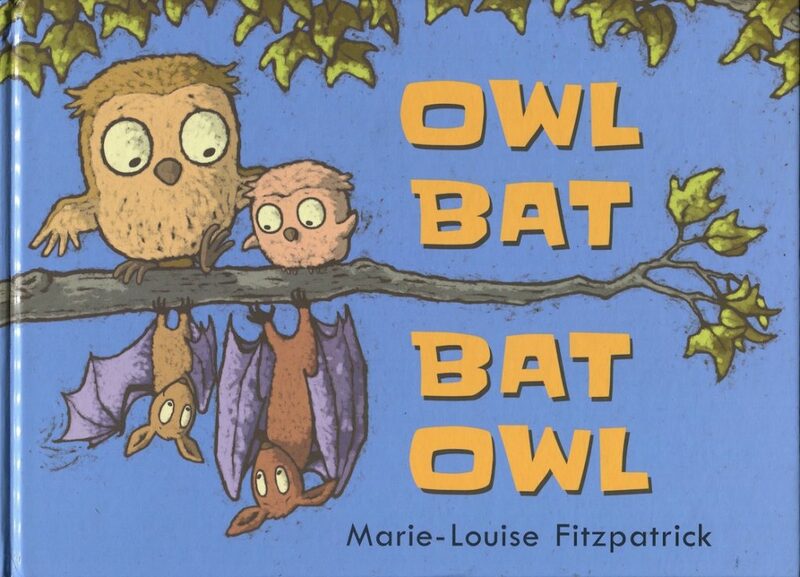 When we were on a tour together in Canada recently, she was promoting her latest work, Owl Bat Bat Owl, a wordless picture book, where she had taken a new approach to her illustration once more. What kind of stuff did you read as a kid? I gobbled books. Adventure stories – Blyton, Malcolm Saville, Arthur Ransome’s Swallows and Amazons, the Dr Dolittle books; classics – Little Women, Anne of Green Gables, Jane Eyre, the Little House books; Irish, Greek, Roman legends and the Arthur stories; comics – Bunty, Judy, June & School Friend. I first came across Victor Ambrus and Edward Gorey as a kid. I only learnt their names as an adult but I admired their lines as a child. I love everything Helen Oxenbury has ever done and I’m convinced I was Shaun Tan’s first Irish fan – I was introduced to his work back in 2002 on a visit to Australia. Probably the biggest influence on my work was a trip to the Bologna book fair in 1996. The illustrators’ exhibition knocked me out and I came home determined to raise the bar on my work by a metre or so. I studied design. By fourth year I knew I wanted to illustrate kids’ books but it took a decade to slowly break into it. You’ve produced books in a range of styles. Can you tell us how your process has changed over the years? My first books all use watercolours but my drawing line is naturally scratchy and quick and I tighten up when using watercolours. Acrylics suit my style much better. I switched to them to do I am I, a book about anger and violence – watercolours weren’t robust enough for the subject matter! 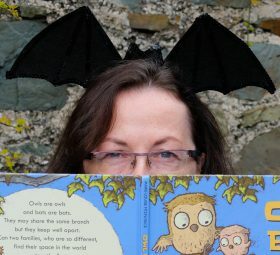 With my most recent book Owl Bat Bat Owl I’ve gone digital. Book ideas tend to pop into my head straight from my subconscious. When the beginnings of ‘You, Me and the Big Blue Sea’ first arrived I sketched a little doodle of the mother. I remember staring at the drawing in astonishment but I immediately realised that Mother had to be based on someone I knew, and that’s why she was refusing to be malleable. Several years later I bumped into an old neighbour from my childhood called Róisín L and realised she was Mother. A memory came back of Róisín telling my family about a sea voyage she’d made when she was young. The woman sharing her cabin died but Róisín didn’t notice for almost two days. I realised that the whole basis for ‘You, Me…’ came from that story I’d heard as a six year old. In the book all sorts of chaos goes on onboard the ship but Mother doesn’t notice a thing. Find your own visual voice. You are the unique thing you have to offer. 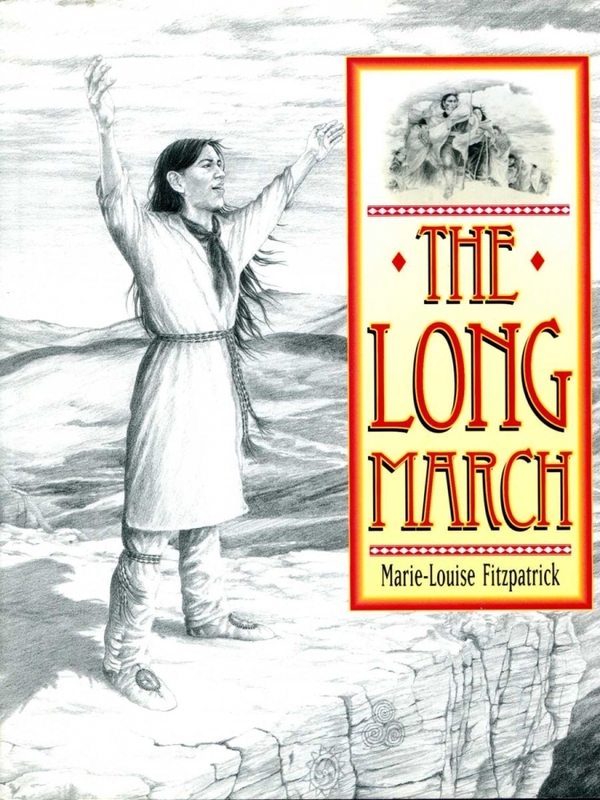 Dancing around a fire in the woods of Oklahoma with Choctaw families while researching The Long March. Immersing myself in 18th century Dublin so thoroughly when researching a novel that I had Inception-like moments whenever I went into the city. Georgian Dublin rose up inside my head and folded itself over the modern streets. It was very trippy, almost hallucinatory. Whenever a new idea arrives, that’s a magical time. Teasing it out, playing with it, that’s the best. Competition. There’s a sea of illustrators out there, all bursting with talent. Picturebooks, graphic novels and comics are having a moment right now but the market expands to the demands of consumers, not suppliers. A graphic novel for young kids. I look to create opportunities to draw nature and to play with light. I’d go live in France or Italy, only make the books I want to make and do nothing else at all – no media stuff, no workshops, no PR. Eat, drink, write, draw. I’m at various stages of developing six picturebook ideas including a possible graphic novel for kids. I have three ideas for novels floating about too. A big thanks to Marie-Louise Fitzpatrick for taking part in Paint Me a Picture. You can find out more about her work at: http://www.marielouisefitzpatrick.com/.